Home Other Workmen’s Compensation or Group Life: which to choose and why? Workmen’s compensation and group life insurance policies are essentially rewarded packages. That is beneficial for both the employees and employers as it helps employees to replace income at minimal cost to employers at the time of need. 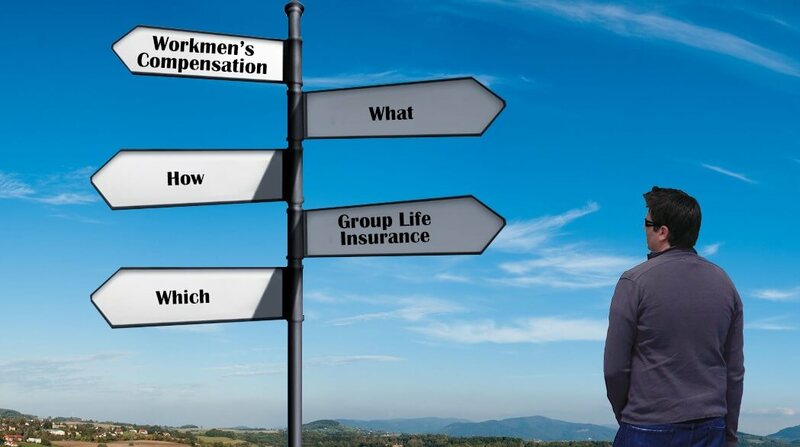 We will describe the benefits of both workmen’s compensation and group life insurance and highlight the differences. So you are able to assess what reward package makes the most sense for your company. Another advantage of group life insurance is that it is not territorial like workmen’s compensation insurance. Employees are eligible for the coverage worldwide, including their home country. In addition, the group life covers employees 24 hours a day, 7 days a week, 365 days per week. And In short, employees are covered whether they are on duty or off duty, unlike basic workmen’s compensation policies. Which cover employees only during working hours.